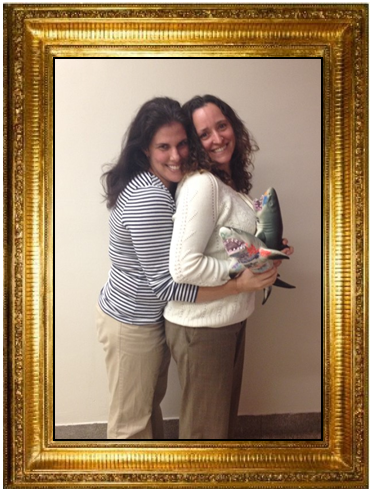 Below is a picture of November’s Staff Members of the Month, Ms. Nienhuis and Ms. Marshall. Just a reminder that each month two staff members are recognized for their work at SciTech. If you would like to nominate one of the SciTech staff members please email Mr. McCoy (jmccoy1@pghboe.net) or Mr. McNeil (smcneil1@pghboe.net).